The second Ecstatic Peace! 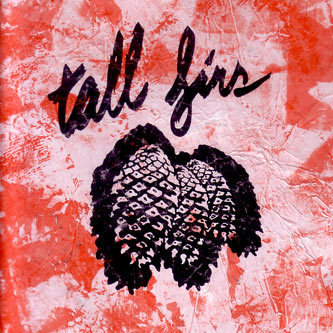 outing for the excellent Tall Firs clearly bears the influence of their Sonic Youth patrons, but far from being a derivative trawl through the SY catalogue to please their boss, Too Old To Die Young manages to sound entirely fresh, whilst also referencing classic sounds of the American underground like Dinosaur Jr, and to a lesser extent Pavement, who possibly contribute to some of the inspiration behind 'Hairdo' ('Cut Your Hair' perhaps?). There's an undercurrent of darkness running through the album too, with tracks like 'Secrets And Lies' wrenching violin out of the mix while guitars and slow drumbeats fizz in the foreground - there's certainly sufficient gradations of light and shade here to warrant a close listen. Tall Firs are another one of those Ecstatic Peace! bands to venture into the terrain of a regular rock band, although they're certainly a lot more composed and considered than the riotous Be Your Own Pet. 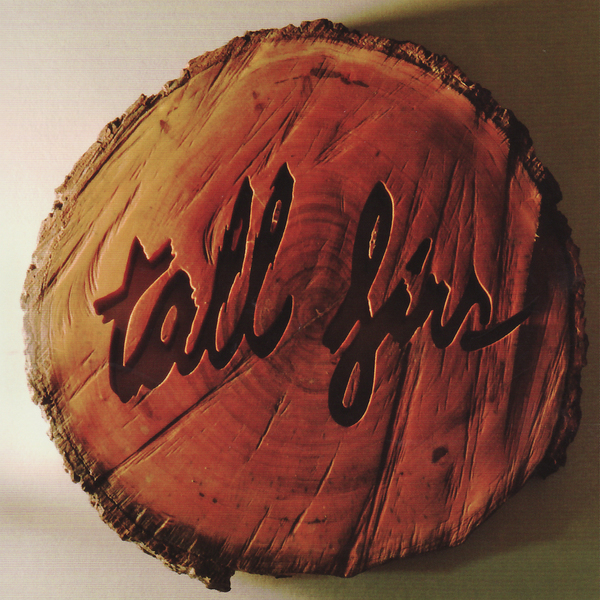 The first Tall Firs record was one of the first truly accessible records to find a release via Ecstatic Peace!, and this follow up sees them adding a few new elements to their already solid formula, with the band raising their game yet further. Recommended.